You are a Beloved & Blessed Child of God! 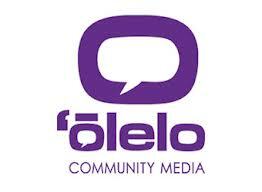 We are a Vibrant & Thriving Spiritual ʻOhana! Come along this Sunday for the journey into Jerusalem, to be lifted to a whole new experience with the Christ-King. We’ll examine the divine surprise, and see with the eyes of Spirit. We’ll experience the importance of our connection with one another, and continue on the path to realize our divine potential. 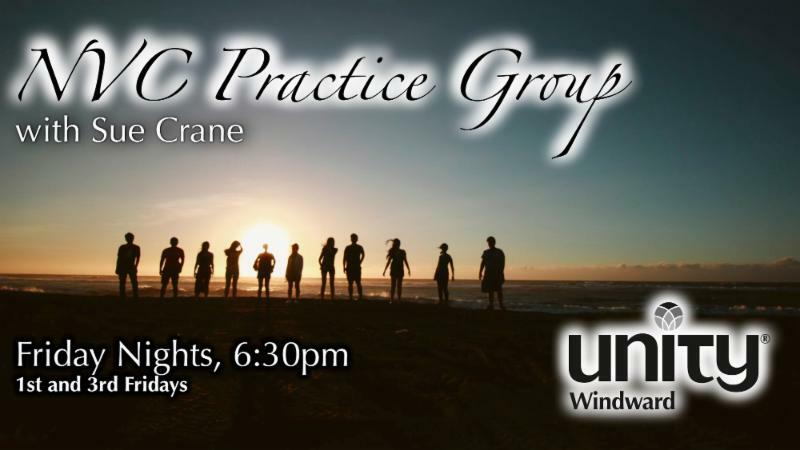 Attend both meetings and learn more about Unity, how to become a member, and take the opportunity to become a member of Unity Windward. This is an informal and informative way to enjoy fun and fellowship! Would you like to know more about Unity? 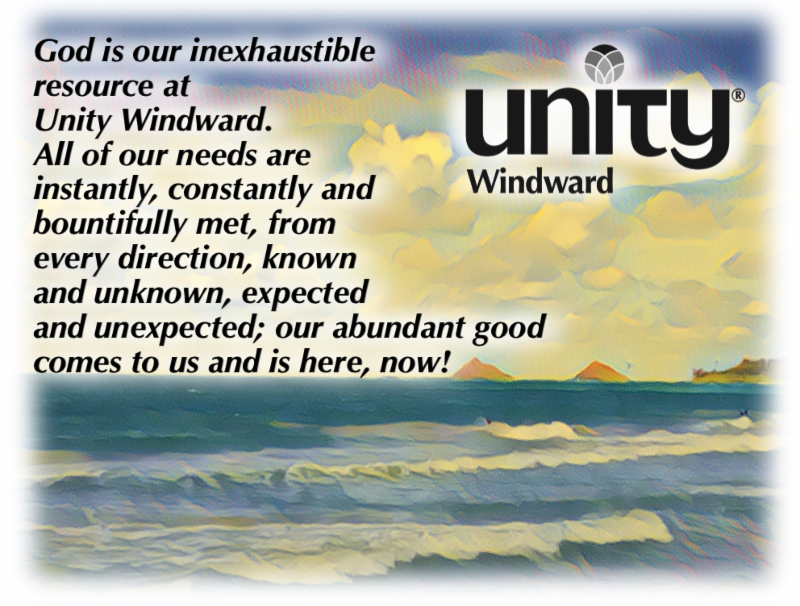 Would you like to become a member of Unity Windward? Join your spiritual community as an outward sign of your commitment to spiritual growth! 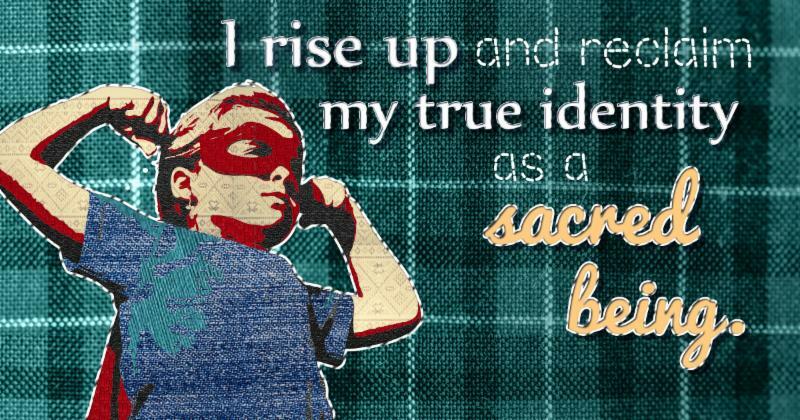 Becoming a member is a tangible declaration of aligning with inner transformation. 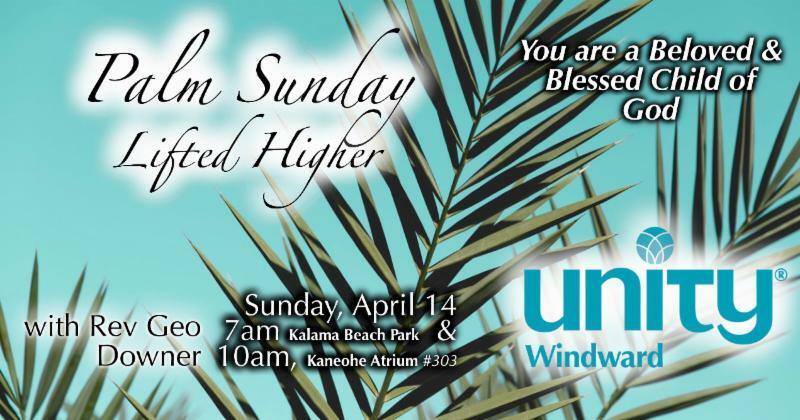 A silent auction and buffet dinner will be celebrating Unity Windward's many cherished memories. Tickets are available for $65 per person after Sunday Service. We are requesting auction items and volunteers. Call Dolores or Rosemary for more information and tickets. ﻿or order your copy by mail. Unity churches rejoice in together! We'll celebrate together into new possibilities! With over a decade of experience in the wellness field of healing arts and music, Bryan Jordan constructs magical, musical meditations using over 15 crystal and Tibetan bowls, and a didgeridoo. With deep passion, he creates an experience through both music and art of greater peace and deeper healing. Bryan Jordan is a massage therapist, essential oil educator, and Pilates instructor. He uses the vibrations of these instruments to generate a deep meditative state of natural physical and emotional healing. Come to experience beauty, transformation, and deep relaxation. God is our inexhaustible resource! ﻿good comes to us and is here, now. is supported by people just like you, acting as expressions of God's abundant bounty! Join us in affirmative prayer every day at Noon. Through creative thought and a statement of spiritual Truth, we realize our divine potential, and release any limitation. God is our never-ending Supply. Our abundance of health, wealth, and blessings radiates and circulates in shimmering light. 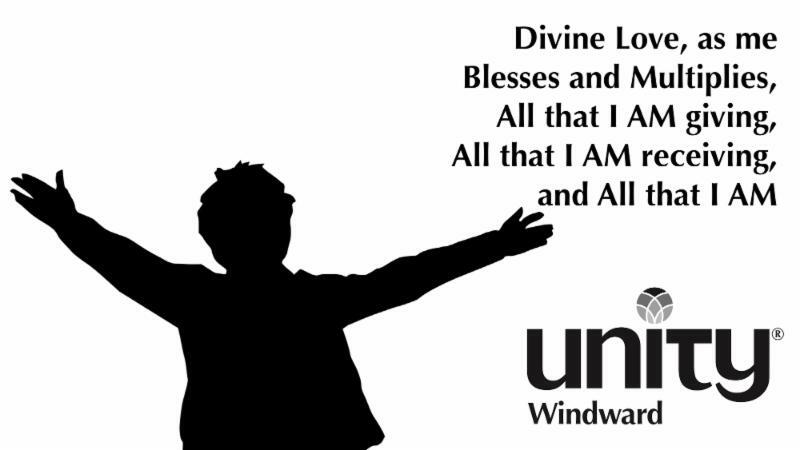 Unity Windward is brilliantly blessed in the light of infinite possibilities. Grateful beyond measure we stand!